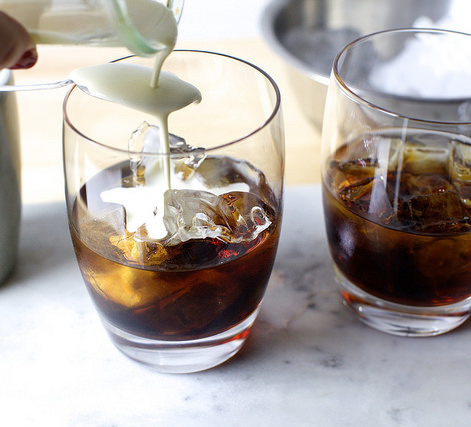 The most delicious variation on the classic White Russian you need to try if you are a chocolate and coffee lover. The name of this drink in its original state is so deceptive. Although the main ingredient is the typical Russian liqueur, it originated in Belgium. In 1949 Gustave Tops created the Black and White Russian at the Hotel Metropole specifically for no less than Perle Mesta, the U.S. ambassador of the time. After a short period of fame, the cocktail was destined to be forgotten until The Dude was caught in the act of drinking on camera. 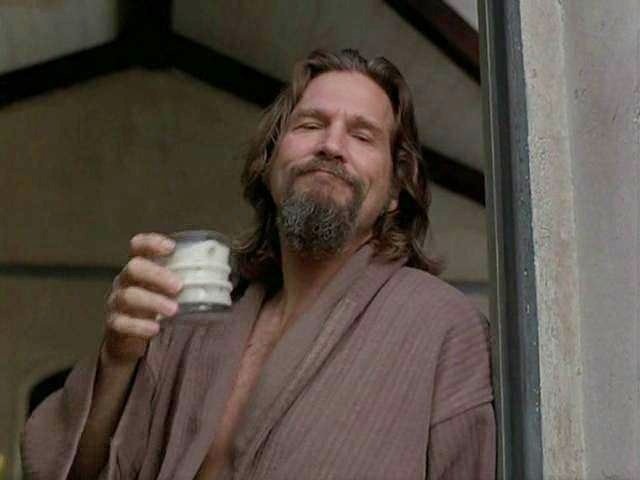 The classic film The Big Lebowski brought it back in vogue and is responsible for the hangovers of millions of people around the world today. Heat up the fresh cream till it starts simmering and take off the heat. Add the cocoa powder to the hot cream (enough to make the milk chocolatey) and leave on the side until cold. Melt the chocolate and paint the inside of a rocks glass with it – let it set. 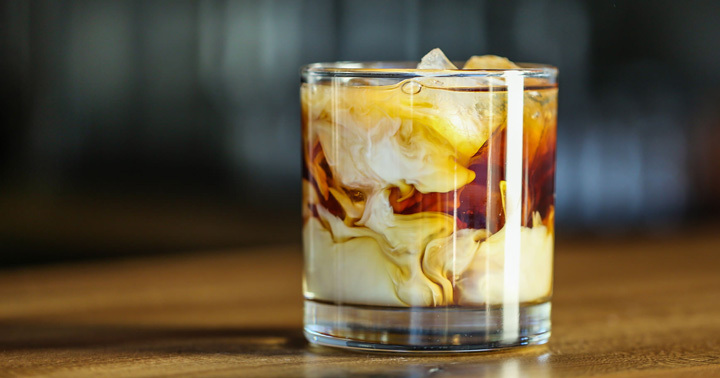 Fill the rocks glass with ice, add the vodka and coffee liqueur and give it a stir. Add the chocolate cream pouring it slowly on the back of a spoon to make it sit on top. Finish with an extra small dash of normal cream and a sprinkle of nutmeg. 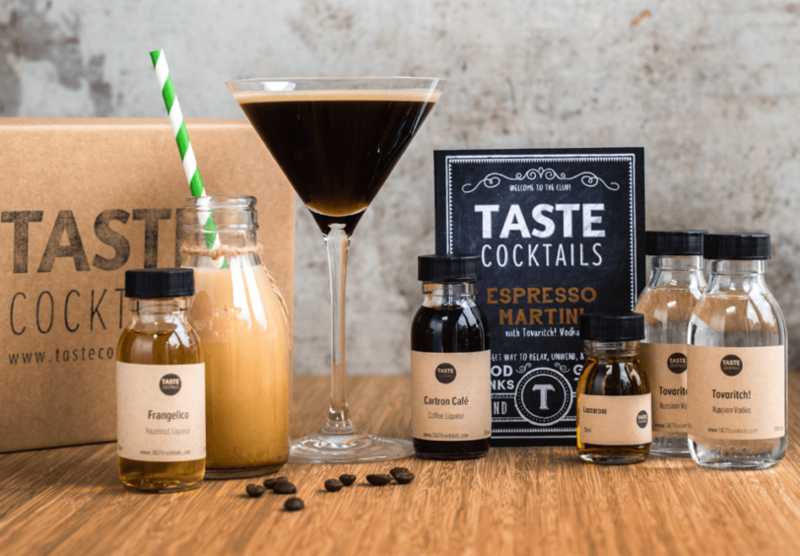 If coffee based cocktails are your kind of thing, get your hands on the Espresso Martini Kit. Great to make bar quality espresso martinis and start right on the Chocolate & Nutmeg White Russian.